The 2017 Ford F-150 4×2 has just received the Top Green Vehicle award in the pickup category for best-in-class gas fuel economy from AAA Green Car Guide. Beyond fuel efficiency, the new Ford F-150 also scored high points for roomy interior and handling. The Ford F-150 has been the best selling truck in America for more than 40 years. 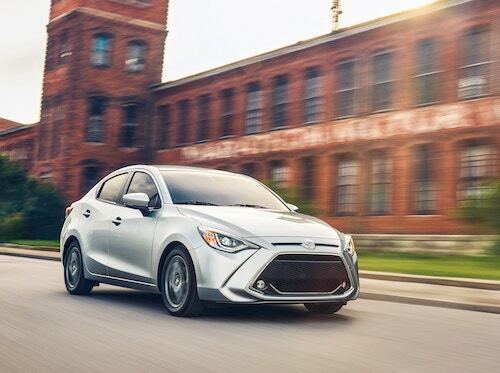 A new, lighter yet stronger military grade aluminum-alloy body structure and a 2.7-liter Ecoboost V6 engine delivers an estimated 22 mpg combined EPA gas fuel economy rating. In a recent AAA survey, 70 percent of U.S. drivers rate fuel-efficiency as an important factor when making purchase decisions. Ford is continuously striving to deliver new transportation innovations. New models include the first 10-speed automatic transmission on a production truck and standard Auto Start-Stop technology for improved fuel economy. 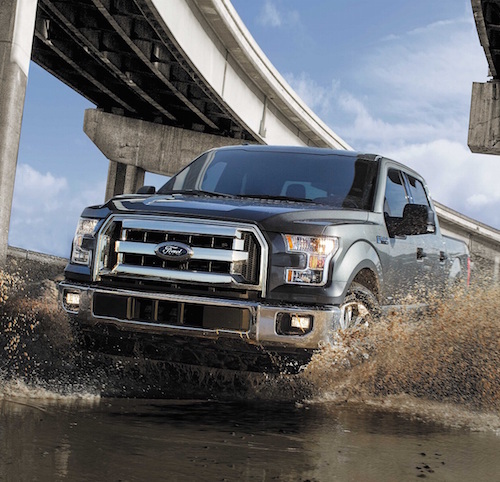 If you are shopping for a new truck we invite you to stop by our Ford truck dealership near Palm Springs, California. We have a wide selection of new, award-winning, Ford F-150 models to choose from.